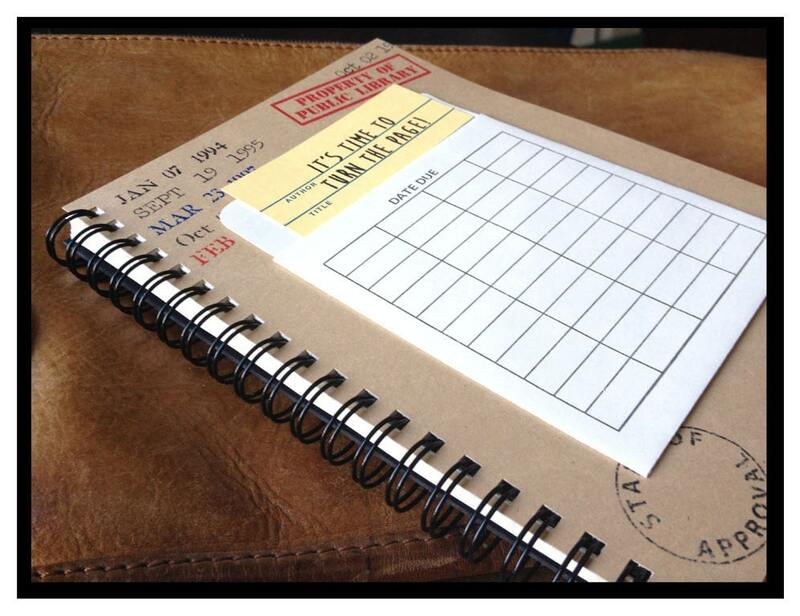 Library themed Note Books & Journals. 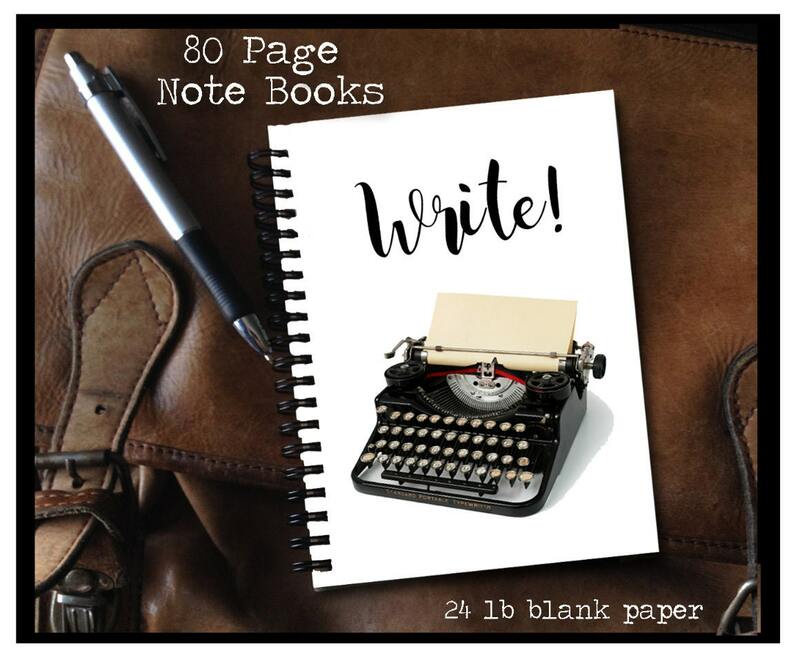 Each note book measures 5" x 7" and has 80 blank (unlined) pages of 24lb white colored premium paper inside ready to fill with your drawings, notes and memos, lists, doodles, thoughts, poetry and ideas. The cover is make of heavy weight 100lb card stock and the backside is thick black chipboard for a rigid and sturdy 'book' feel. The binding is a black metal twin loop binding that allows the note book to lay flat. We ship USPS Priority which takes 3-5 days within the U.S. All orders outside the U.S. can take up to 7-10 days to arrive. We take extra care when packaging each item so it is not damaged in shipping. We do sell wholesale and you can find our products in a variety of stores throughout the United States. 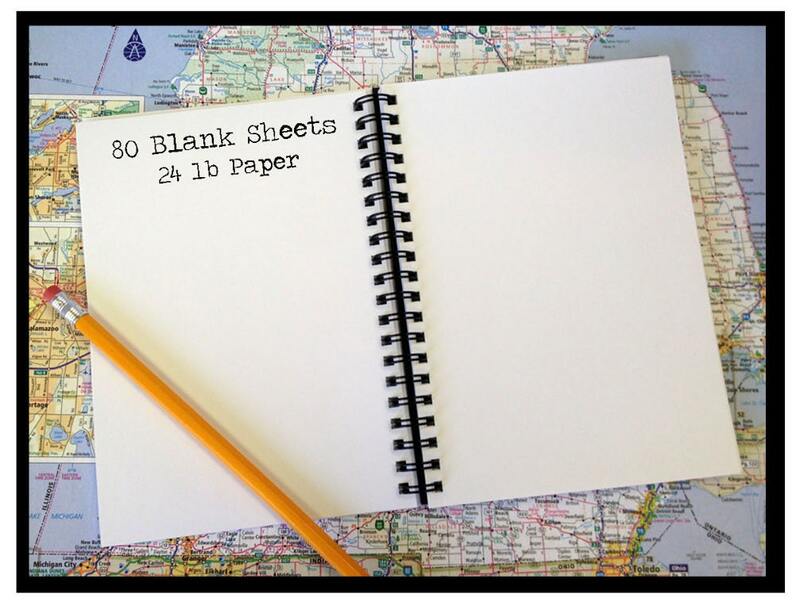 Feel free to browse our website at www.flypaperproducts.com to see the current list of stores in your area. All of our products are designed, copyrighted and made by hand in our Ann Arbor Michigan studio.